School’s in session as the first two releases of the new My Hero Academia wave of Pop! 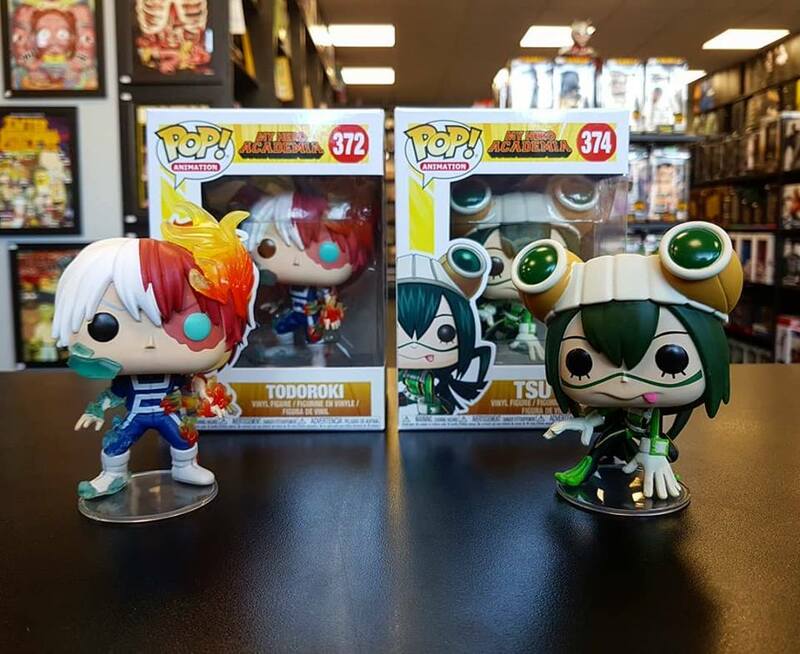 Vinyls are available in stores – Grab Shoto Todoroki and Tsuyu Asui while stocks last. For any orders or price queries, please contact your local store. The best thing to do is get in touch with your nearest store and enquire that way. Hope this helps, thanks!